By now you’ve likely heard the buzz surrounding silver diamine fluoride (SDF). You may not have read the abundance of scientific literature to discover just how effective this technique is at combating caries. Perhaps you have considered using SDF, but since it is not part of the vast majority of dental school’s curriculum, you’re not quite sure where to start. Learn from an early adopter of Silver Diamine Fluoride 38%, how to successfully incorporate this powerful oral medicine into your practice. This CE course will walk you through the scientific evidence which helped earn SDF the prestigious FDA Breakthrough Therapy Designation. Learn the principles of case selection, informed consent, treatment planning, and a clinical protocol for SDF. Learn how to treat cavities in a quick, effective, and painless way using Silver Modified Atraumatic Restorative Technique (SMART). Find out how offering non-invasive options like SDF and SMART can attract new patients, improve patient satisfaction, and increase internal marketing and word of mouth referrals to your practice. 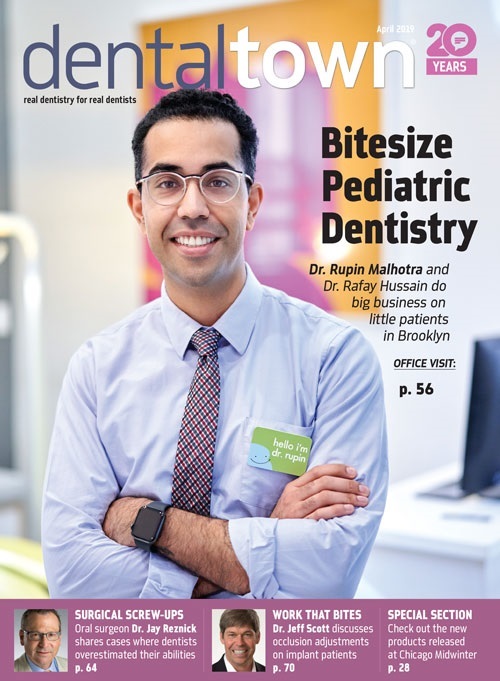 Learn EVERYTHING you need to know on how to successfully incorporate this new option for caries management into your clinical practice today including restorative options. Dr. Jeanette MacLean is a private practice pediatric dentist and owner at Affiliated Children’s Dental Specialists in Glendale, Arizona. She is a Diplomate of the American Board of Pediatric Dentistry and Fellow of the American Academy of Pediatric Dentistry. Her clinical research has been published in Pediatric Dentistry, the official publication of the American Academy of Pediatric Dentistry, she is a regular contributor to Dentaltown magazine, and appeared in a “Dentistry Uncensored” podcast with Howard Farran. Notably, Dr. MacLean was featured in the New York Times article A Cavity Fighting Liquid Helps Kids Avoid Dentists’ Drills for her use of Silver Diamine Fluoride. 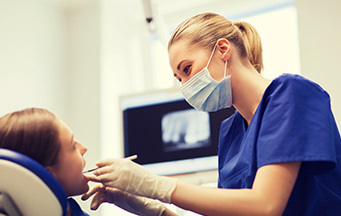 In the past 12 months, I (or an immediate family member) have had a financial interest, arrangement or affiliation within the field of dentistry or health care with the following: Air Techniques, Crown Seating, Curaprox,Dentsply Sirona, DentalPost, GC America, MouthWatch, ACTEON. OraVital, pH2OH, Phocal, Solution Reach, Voco, Xlear, Triology, Young Dental, and DentalCodeology. 27 people would recommend this course to a friend. Enjoyed the course. learned lots. Thanks! Thanks Dr. MacLean for all you do!